← The Autodrop is coming! 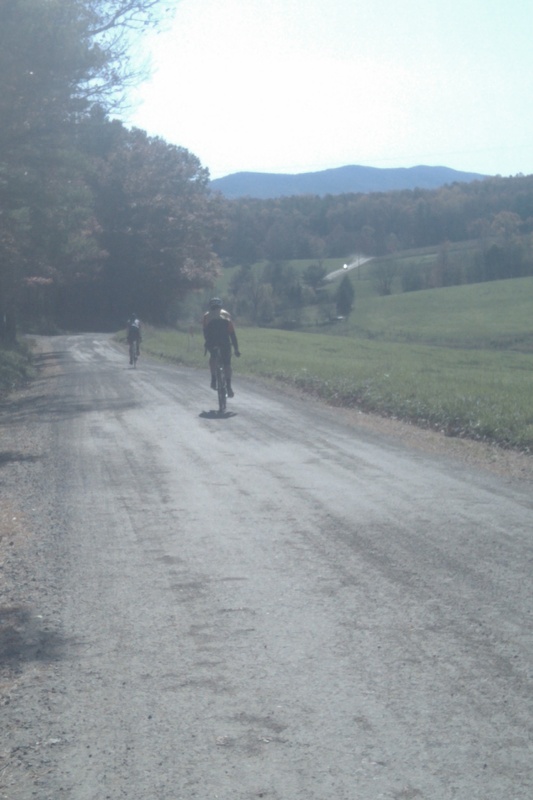 Recently, I went for a really pretty bicycle ride up in Floyd, Virginia. My 25c tires were put to the limit by the curvy and hilly, farm-to-market roads of Floyd County. Road names like: Thunderstuck, Wild Cherry, and Gold Rush offer cues to the senses. Can’t wait to get back out there! This entry was posted in Uncategorized and tagged riding dirt on skinny tires, road riding. Bookmark the permalink.